Kolkata : The website focuses on various environmental themes and is a digital hub for schools, teachers and students that brings under its ambit a digital training and resource centre, a WWF-India statement said. WWF-India, in partnership with Capgemini, has launched One Planet Academy, the first environment education portal for students and teachers in India. The website focuses on various environmental themes and is a digital hub for schools, teachers and students that brings under its ambit a digital training and resource centre, a WWF-India statement said. 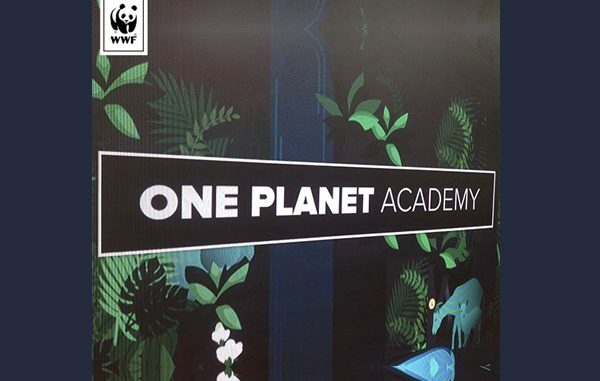 The One Planet Academy (OPA) website encourages schools to adopt green practices, offers project and activity ideas for the teachers, along with online training course and games, comics, interactive maps for the students, the statement said. According to the Living Planet Report 2016, released by WWF, the global population of fish, birds, mammals, amphibians, and reptiles has declined by 58 per cent between 1970 and 2012. “With indicators such as these, there is a need, probably more urgent now than before, to increase awareness about environment issues and inspire children to adopt sustainable lifestyles for a greener planet,” the statement said.